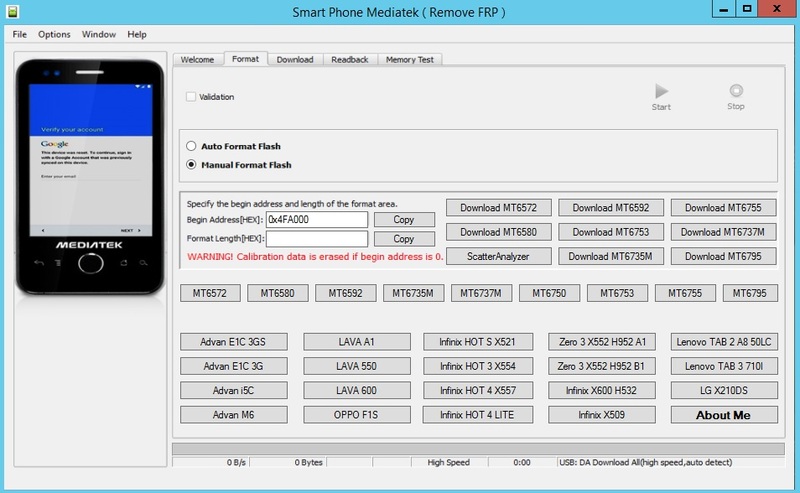 Mediatek FRP Unlock Tool is a small application for windows computer which helps you to remove or bypass FRP protection from your Mediatek Devices. It supports Mediatek MT6572, MT6580, MT6592, MT6735, MT6737, MT6753, MT6755, MT6795, MT6750, MT6753 chipsets. Credits: Mediatek FRP Unlock Tool is created and distributed by Tech India Team (developer). So, full credits goes to Tech India Team (developer) for sharing the tool for free.